So there’s a new Pirates of the Caribbean movie in theaters. It’s number four, if my count is correct. I won’t be bothering to see it. 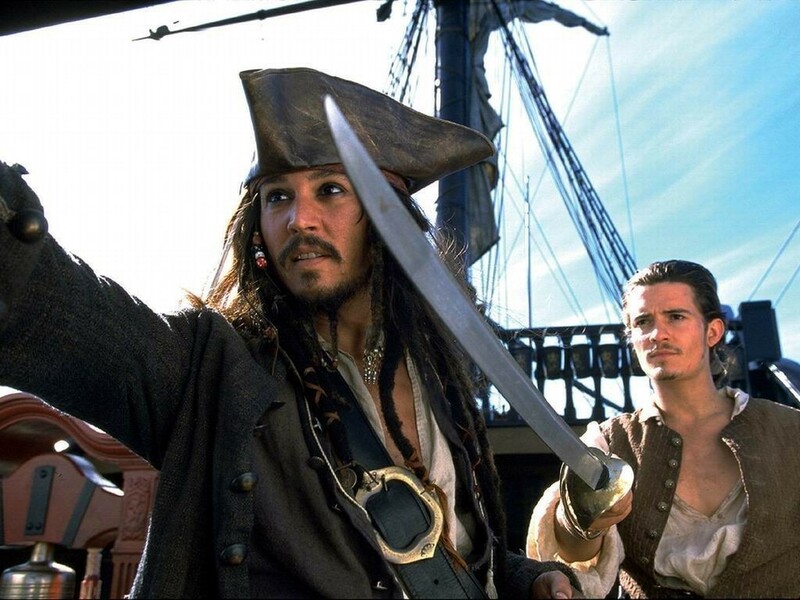 As far as I’m concerned, there is only one true Pirates of the Caribbean movie, and that’s The Curse of the Black Pearl. But there will always be some people who will line up for any number of sequels, and hence, as long as Hollywood is driven by the quest for profits rather than artistic integrity there will always be far more sequels than there should be. With that in mind, the following from Chesterton could serve as a basis for the next entry in the franchise, much as Tim Powers’ novel On Stranger Tides did for the current offering. the handsome one is me. for it began to rain. had never dripped with gore. much longer in the sea. and fixed it on his tail. and blushed a pallid green. he always gave them up. and partly scratched it out. and threw him In the sea. he kissed his fin to them. the first was rather cold). sire — guardian — uncle — king. oh throw it in the sea.